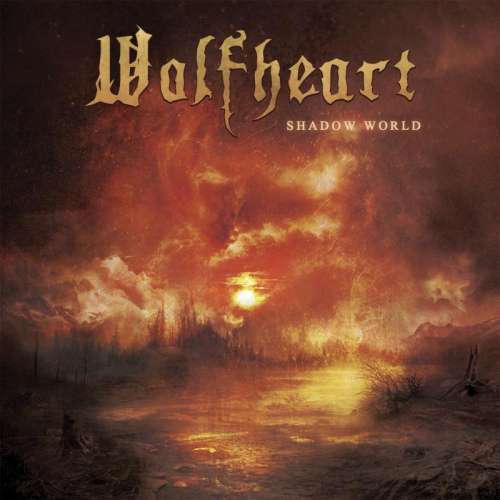 I years 2014 to 2017 Wolfheart has released three top-­‐selling albums and performed in several European festivals. 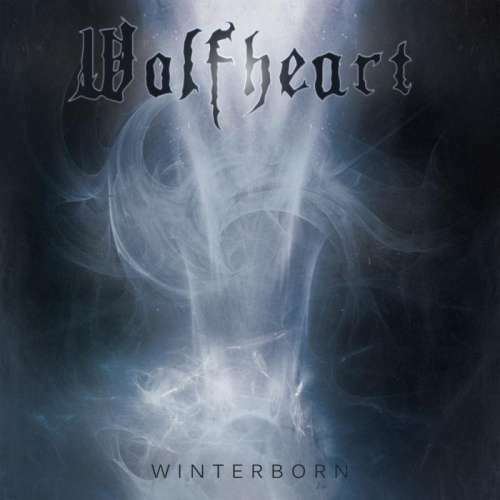 In these three years Wolfheart has toured with Amorphis, Swallow the Sun, Finntroll, Shade Empire and Man Eating Tree. January 2017 Wolfheart toured with Insomnium in Germany, UK, Netherlands, Belgium, Czech, Austria, Switzerland and France for 17 concerts. Finland headliner tour in 3 / 2017. Headliner tour in Spain and Portugal in 3 / 2017. Second tour with Insomnium in Sweden and Norway 4 / 2017. Several summer festivals for 2017 already confirmed (Rockharz, Rockstadt, Brutal Assault, Gothoom, Nummirock etc..) and more to become. 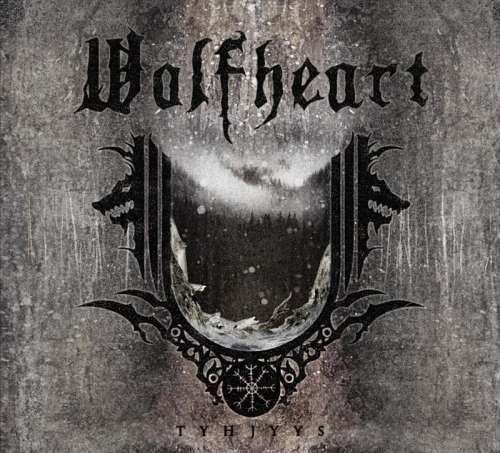 The 3rd Wolfheart album TYHJYYS was released via Spinefarm Records worldwide in 03/03/17. Three music videos to released amongst the release. 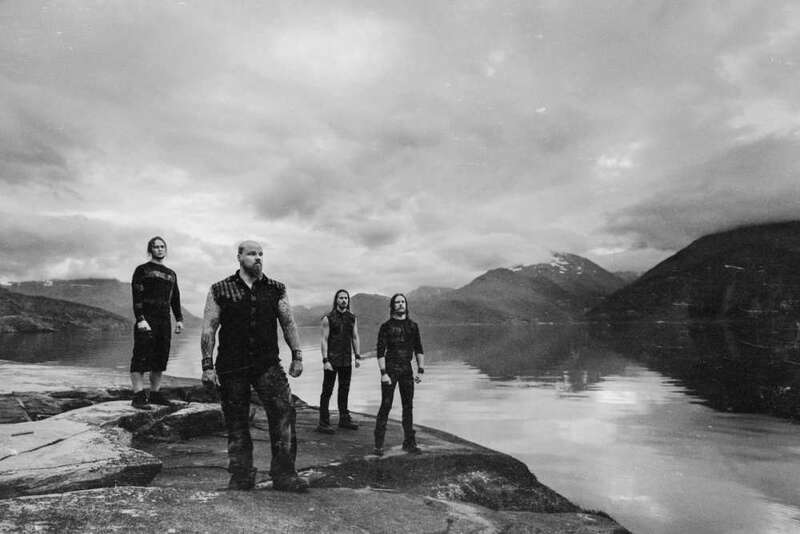 TYHJYYS –album has gathered high-ranked reviews from dozens of medias across the globe.